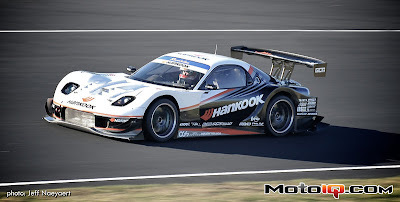 HKS CT230R. Only on display. Photo from MotoIQ. This is the second year of the World Time Attack, a global time attack event that is trying to bring the fastest time attack cars in the world together, in Sydney Australia to settle who is the quickest on the track. Last year the Cyber Evo, with Tarzan Yamada driving set the quickest time. Sierra Sierra Evo. The lone US entry. Photo from MotoIQ. This year everyone has stepped up their game, and there is a good field of cars vying for the top spot. The guys from MotoIQ, Martin and Jeff are documenting their trip, and not really enjoying the food. Typical tourists, they just have no idea where to eat. Maybe its just different palates. I told them to go for the sausage rolls and meat pies, but so far, I don't see them going there. They are going for the burgers, and complaining about cold buns. At the top of the field, as nearly it always is, is the Cyber Evo, driven by Tarzan Yamada. The man is fast, the car is fast, together they are a dominating combination. Already two tenths faster than last year. They top the charts with a 1:30.369. Last year the Sierra Sierra Evo did a quick time of a 1:31.884. This year they have already cut a second out of that time, with the #3 spot - 1:30.749. Do they have enough to cover the Cyber Evo? I am sure they are going to push it as hard as they can to try. 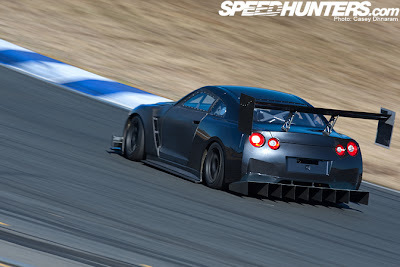 Mark Berry in the Advan/Hi Octane Racing Nissan Skyline GT-R is holding strong with the improvements to the car. From the looks of the photos, they have gone pretty wild on the aerodynamics. A huge front splitter, diffuser box, and a wing round out the package. In the fifth position with a 1:31.905, very fast for the old chassis. There are several R35 GT-R's running at the event, with the top R35 occupying spot #9. 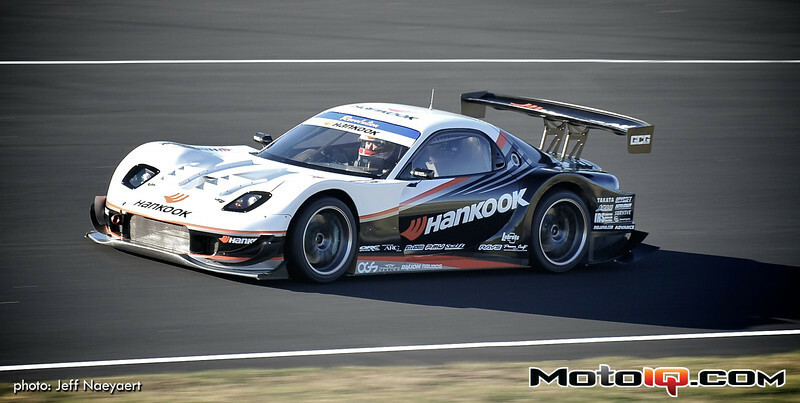 The Mercury Motorsport R35 with Tarzan Yamada handling driving duties. 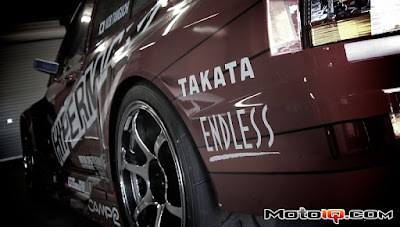 Head over to the MotoIQ website for tons of photos, and information on the World Time Attack Event.